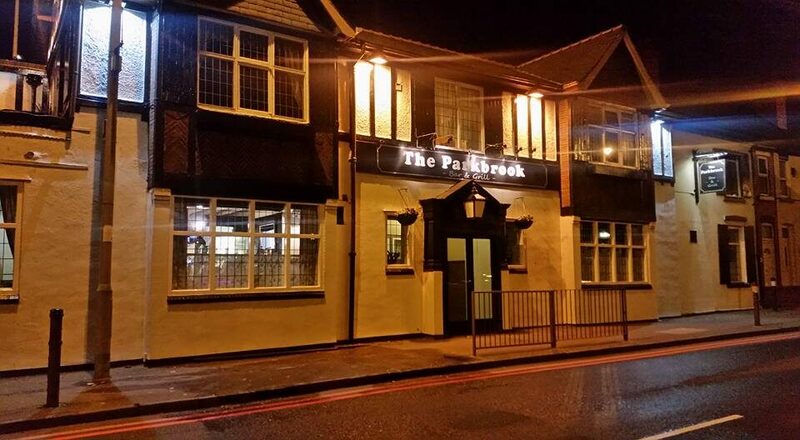 We reopened "The Parkbrook -Bar & Grill- after extensive redecoration in mid September 2015, since then we have had a great reception to the new and improved pub! We are not a part of a chain but an independent local Bar and Grill, who have built up a regular customer base in the past year and a half, customers that return frequently to enjoy a dining experience with us, not to mention the steady flow of customers that feel we are worth 4 and 5 star reviews on Tripadvisor, Facebook, Google and Quandoo. We have a well stocked bar which caters for general diners, with a good selection of wines, spirits, one or two locally produced bottled cask ales, three lagers, a cream-flow bitter, a cider and a fruit cider on tap, not to mention the fridges stocked with ales, fruit ciders, bottled beers, soft drinks and alchopops. We have an extensive menu which hosts a selection of dishes from not just England but around the world and these include several options for vegetarians and coeliacs. The children's menu boasts home cooked and healthy choices which have been reflected upon by parents as fantastic choice.